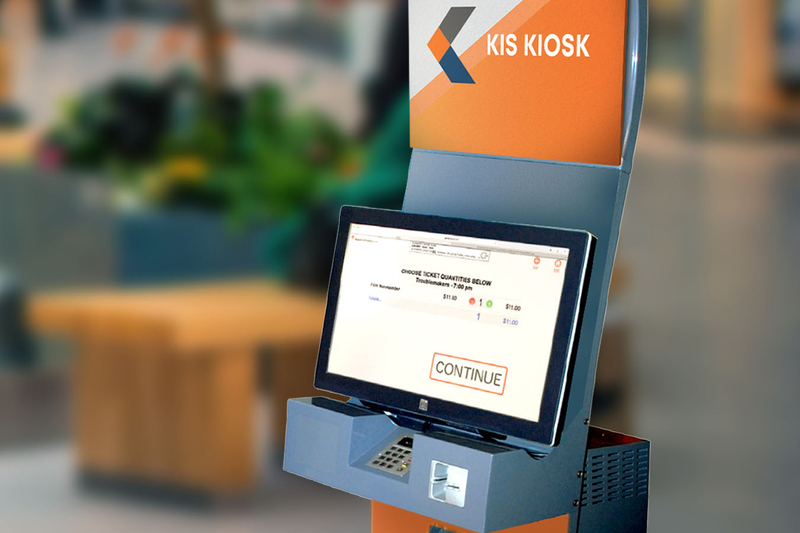 Sell tickets anytime, anywhere with our integrated kiosk solution. 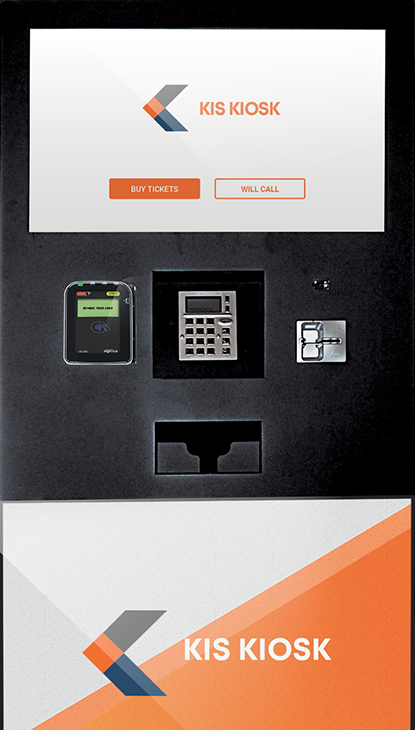 All you need is a ticketing system, internet, and a power source. It’s really that simple! Don't have a ticketing system? We've got you covered.